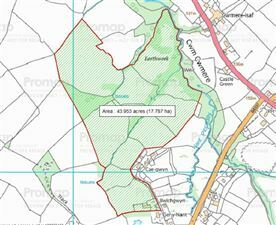 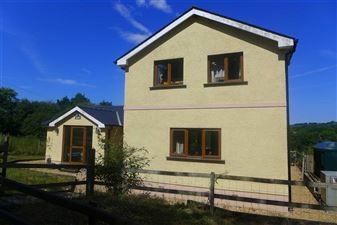 Aberaeron 6 miles/Lampeter 7 miles. 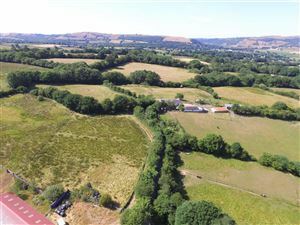 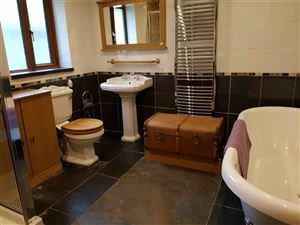 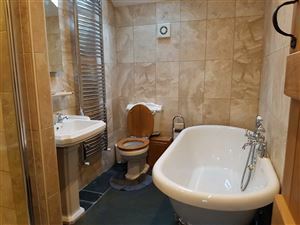 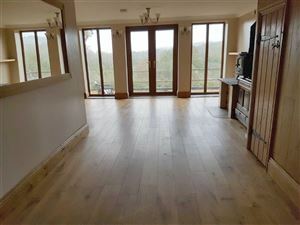 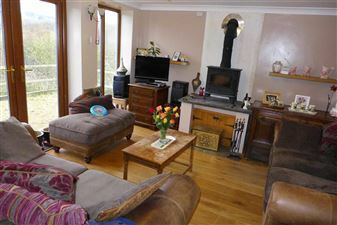 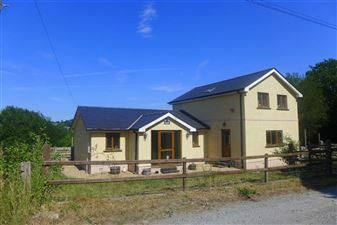 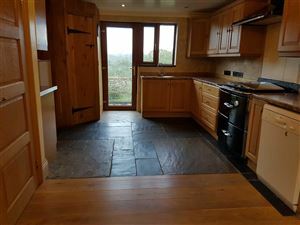 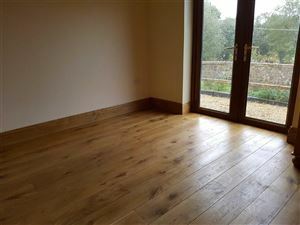 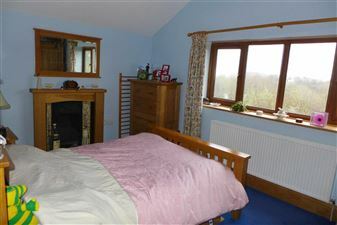 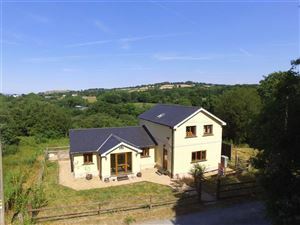 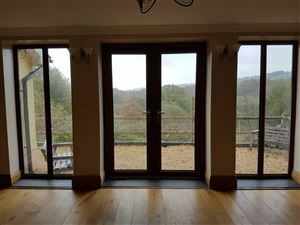 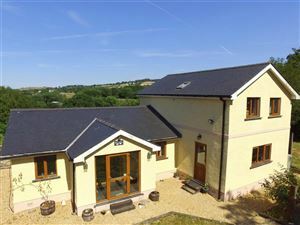 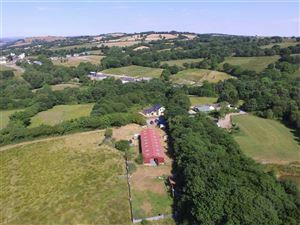 In the upper Aeron Valley 44 acre farm with modern farmstead offering a Detached 3 Bedroom Dormer-style House with 2 Bathroom facilities, Lounge/Dining Room 25'4 x 16', Kitchen/Breakfast room 19'7 x 12'8 with hand crafted solid Oak finish units. 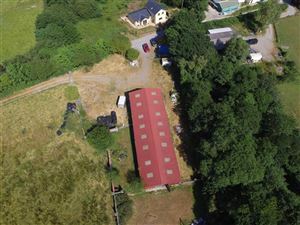 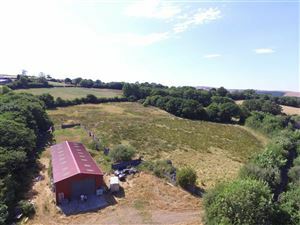 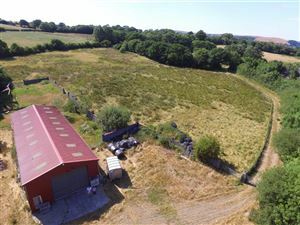 Modern Multi-purpose agricultural store shed with stable ties and agricultural land extending to some 44 acres or thereabouts arranged into convenient size parcels.